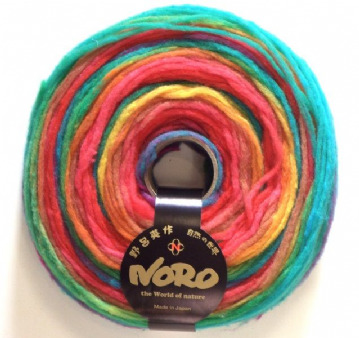 Eisuku Noro make their yarns with emphasis on hand made quality in the belief that handmade items should be made with a sincere heart and are more beautiful when handmade quality materials are used. 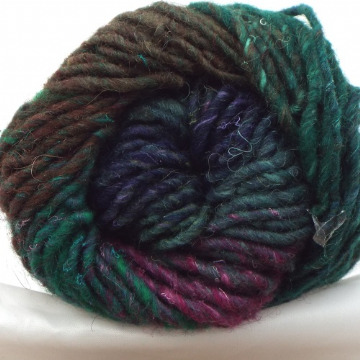 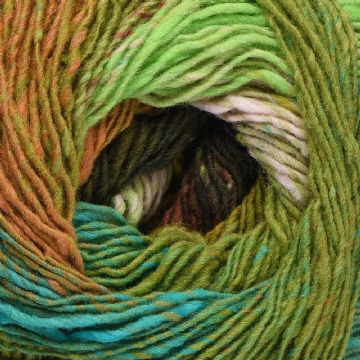 The unique process lies behind a beautiful range of colourful and now world-famous yarns. 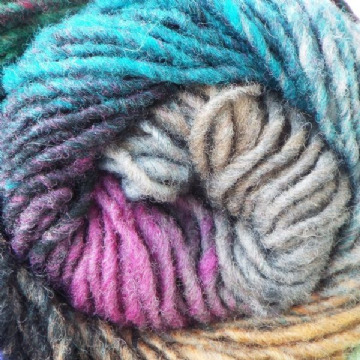 From careful selection of raw materials from around the world to the special spinning process, all Noro yarns are made with extraordinary care and attention and a mindful focus on hand-made quality. 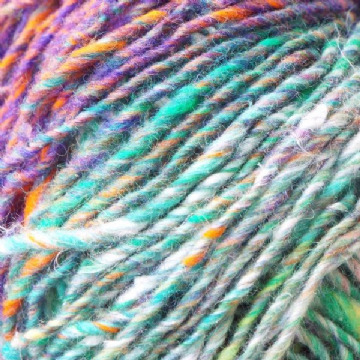 The result is a wonderful multi-coloured range that will make every project a personal work of art.